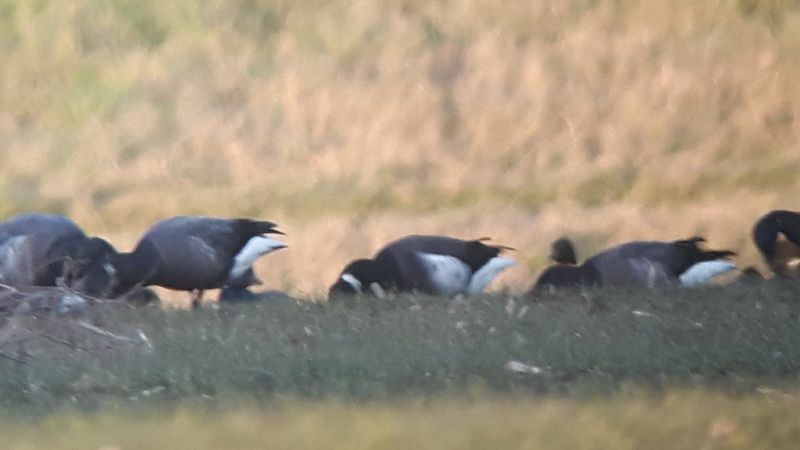 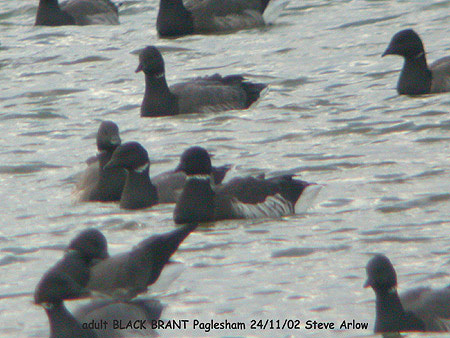 Black Brant at Paglesham Lagoon. 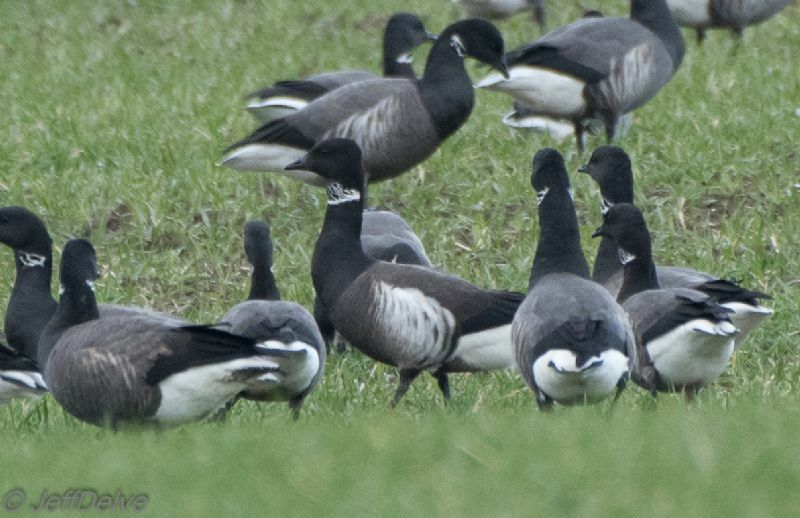 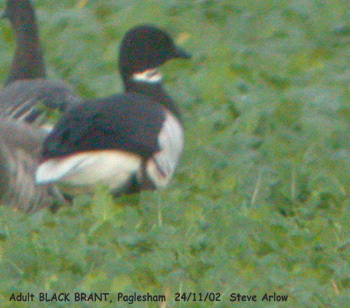 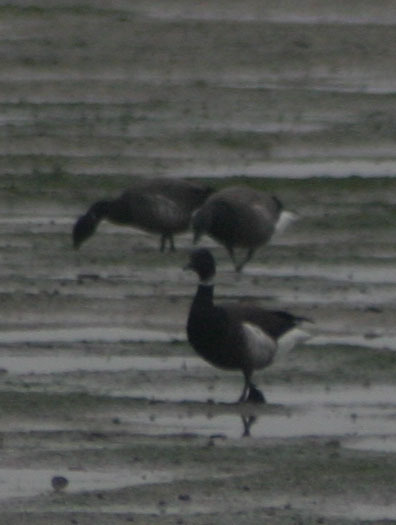 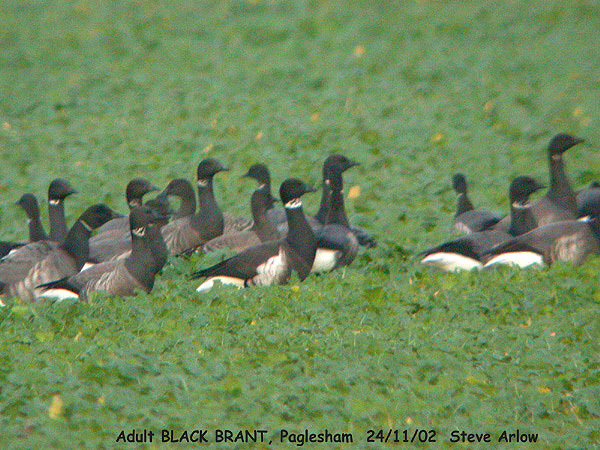 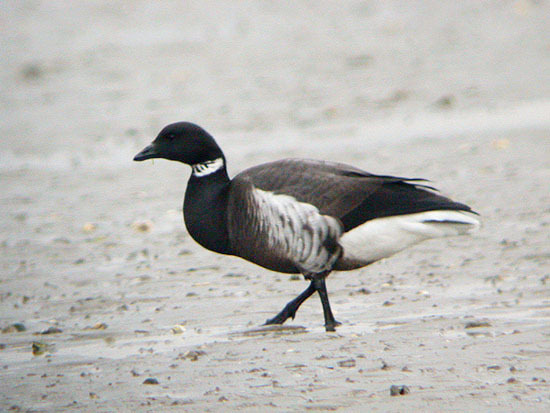 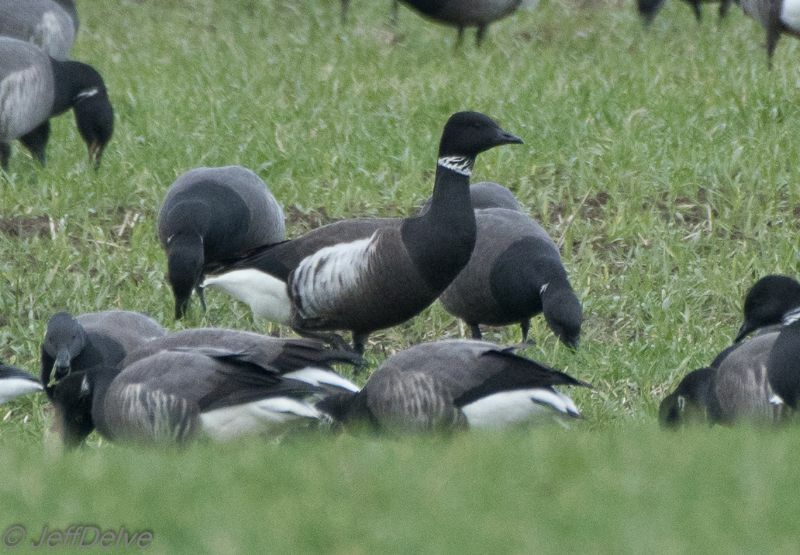 Black Brant at Fleet Head. 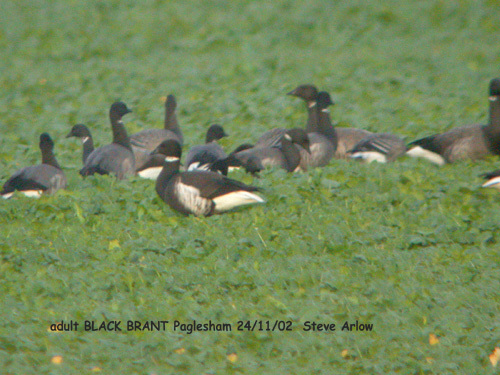 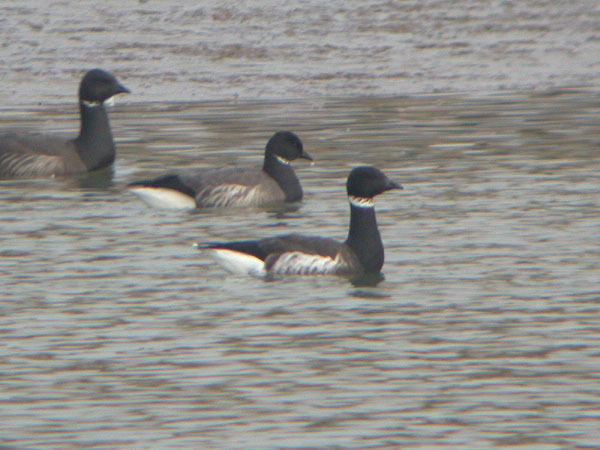 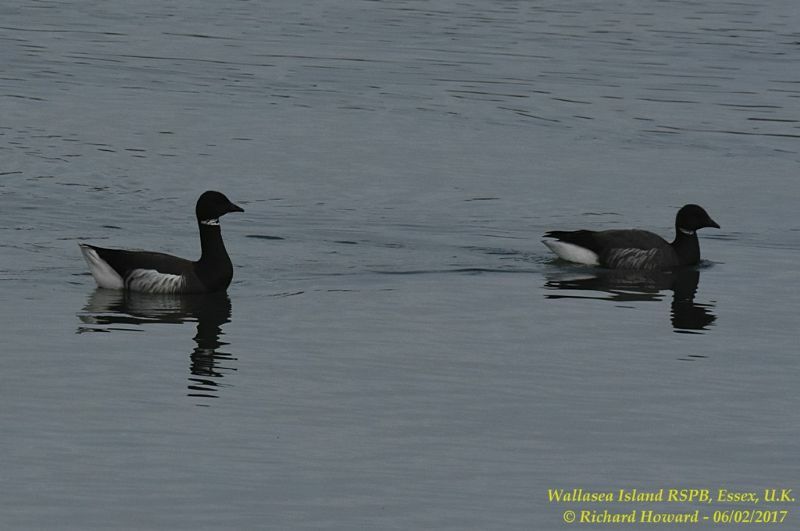 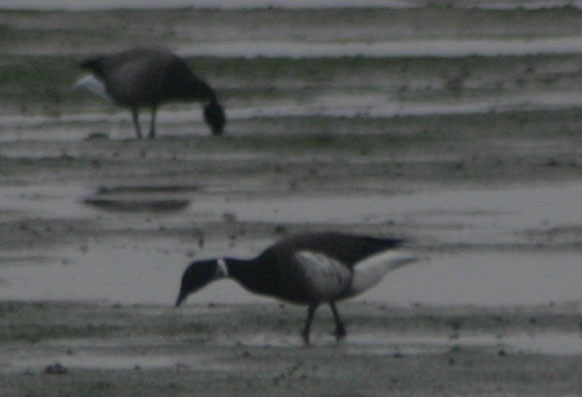 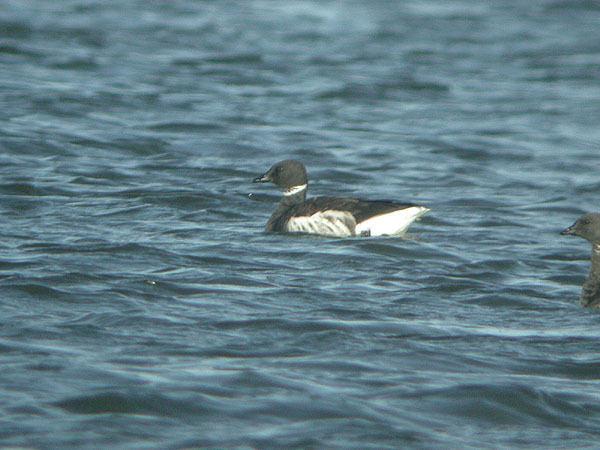 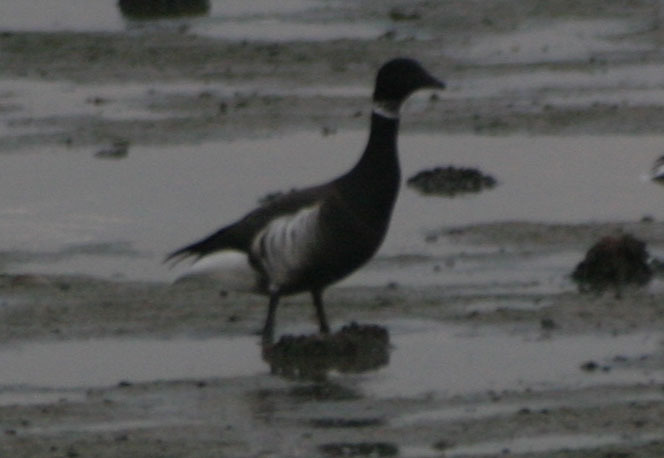 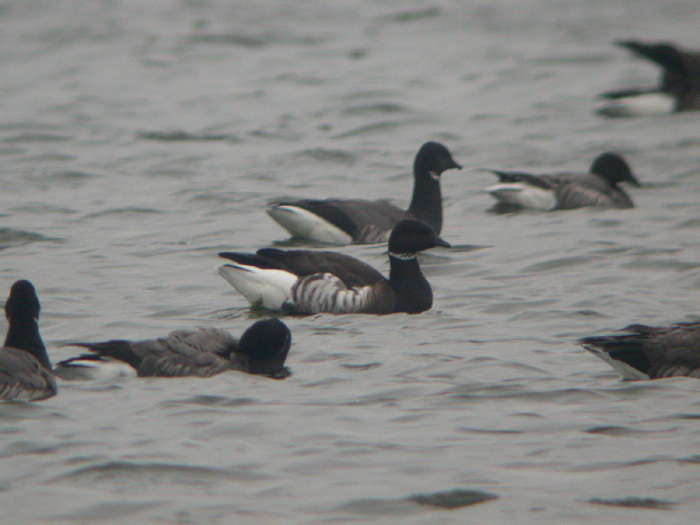 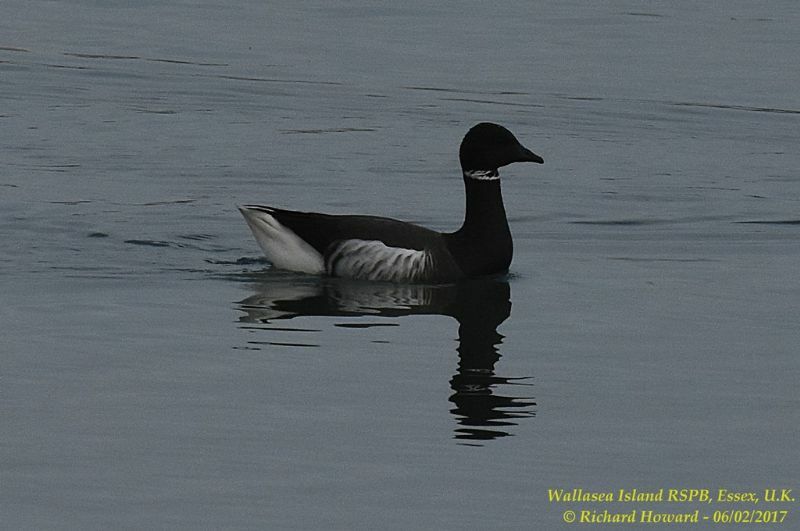 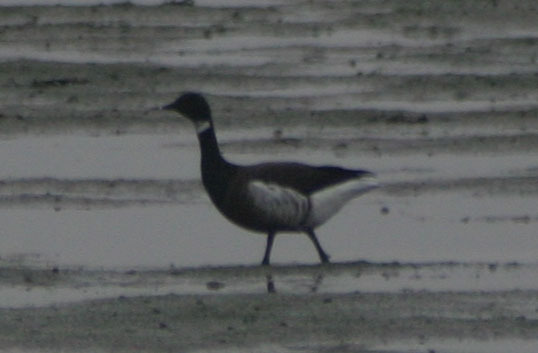 Black Brant at Two Tree Island. 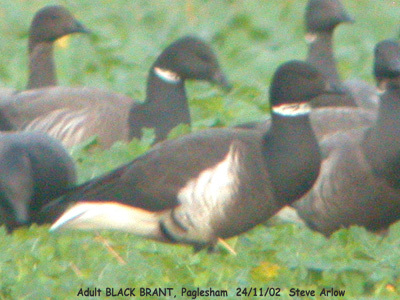 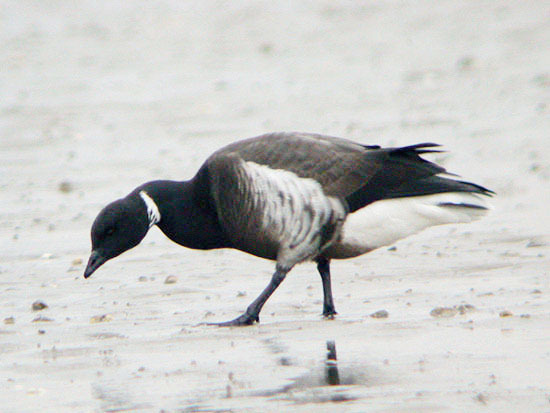 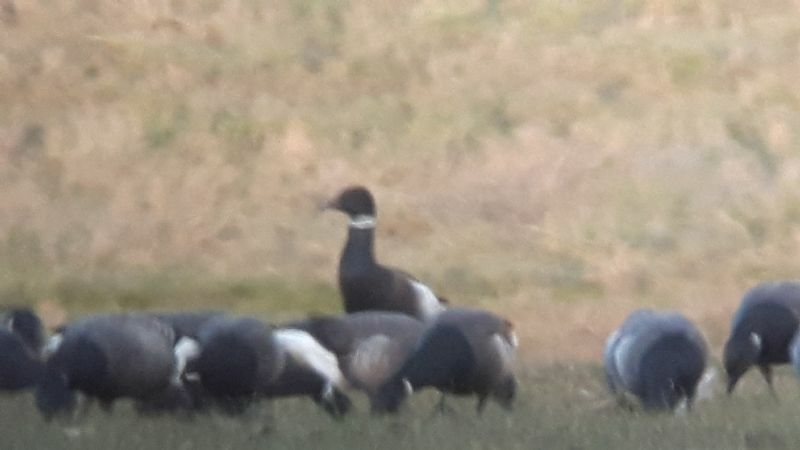 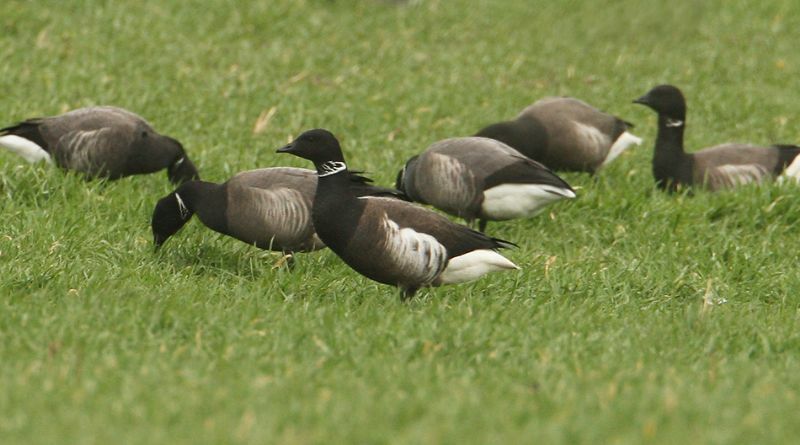 Black Brant at Wakering Stairs. 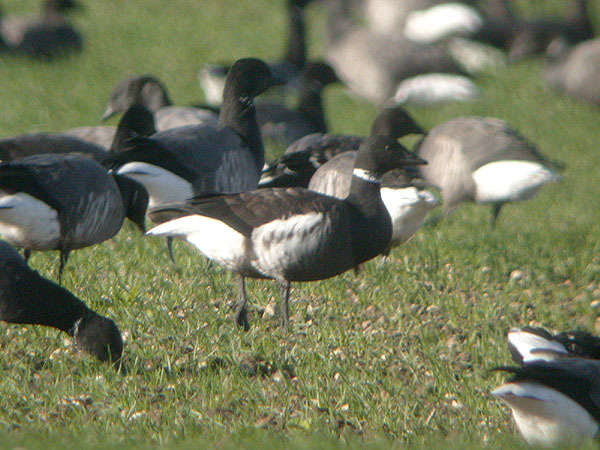 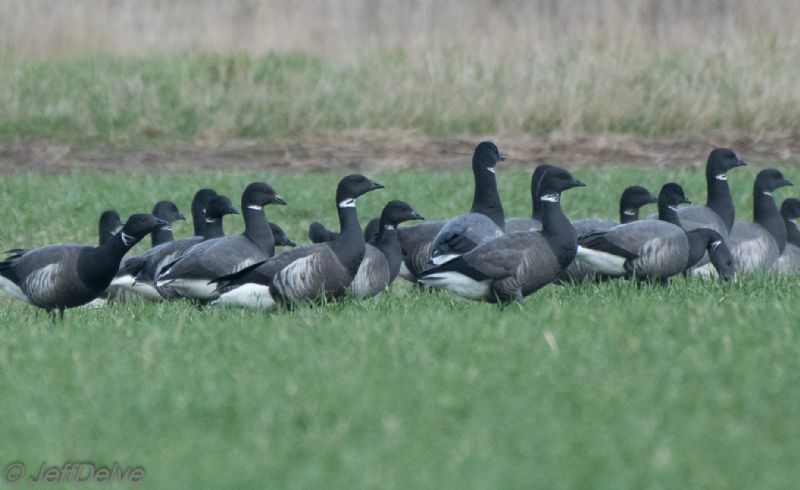 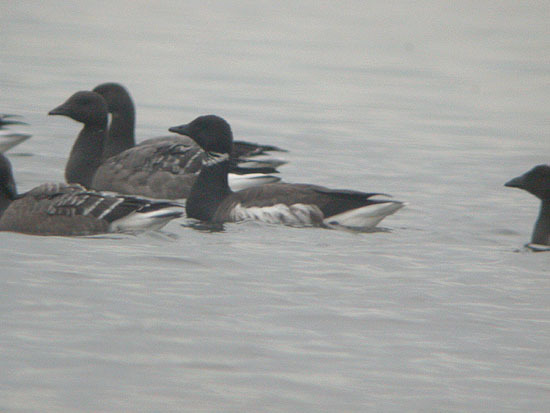 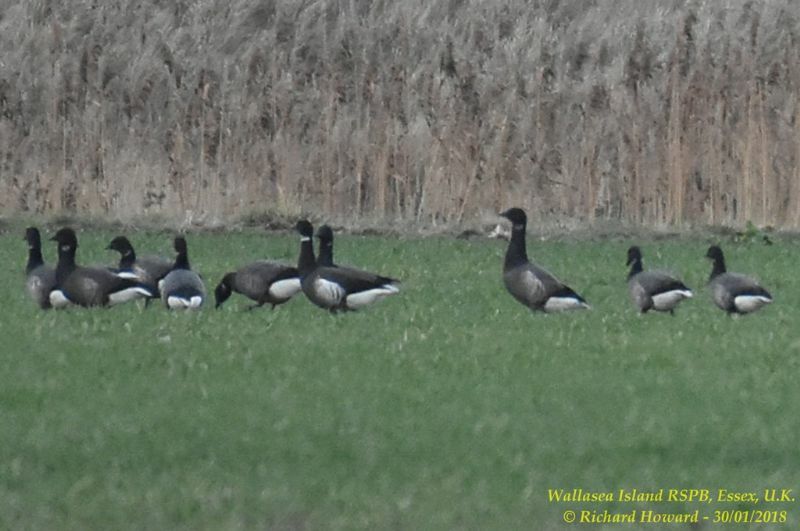 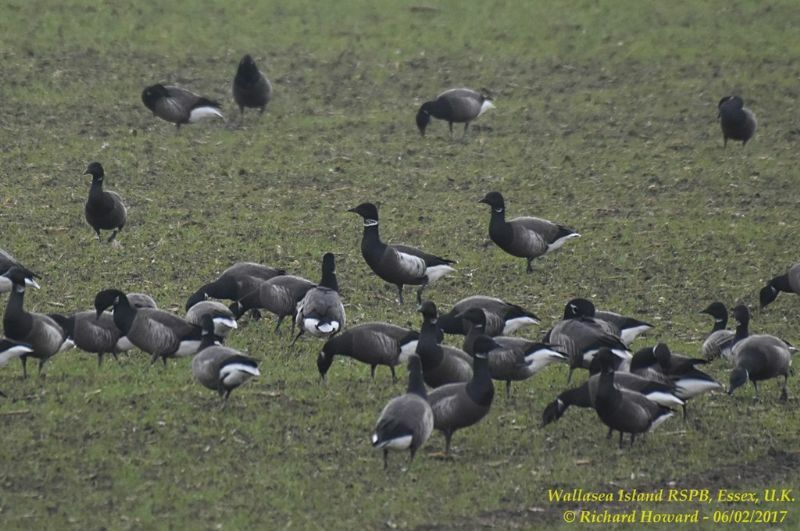 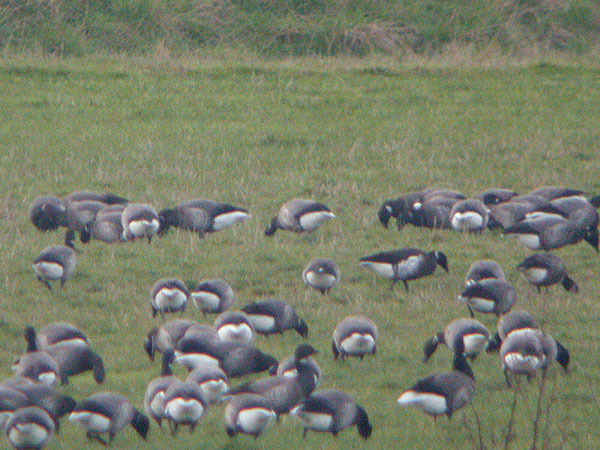 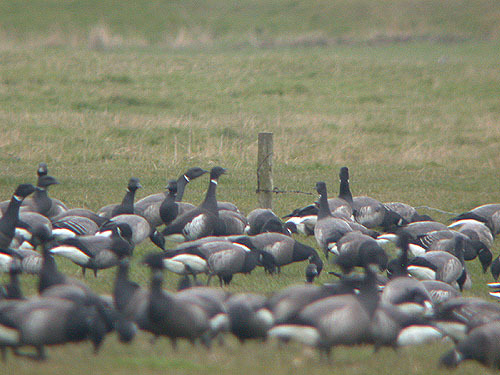 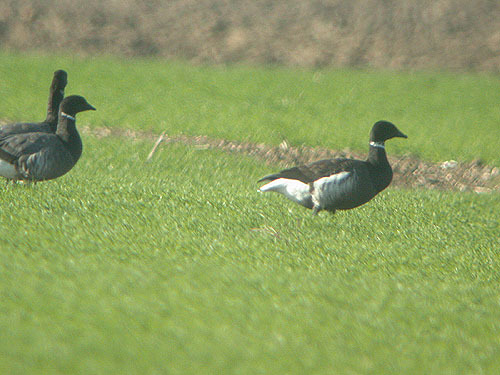 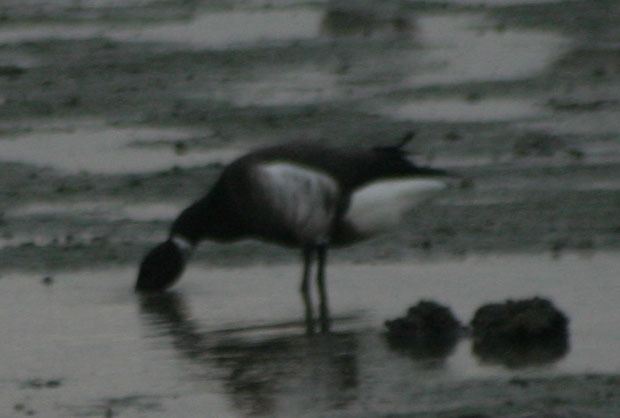 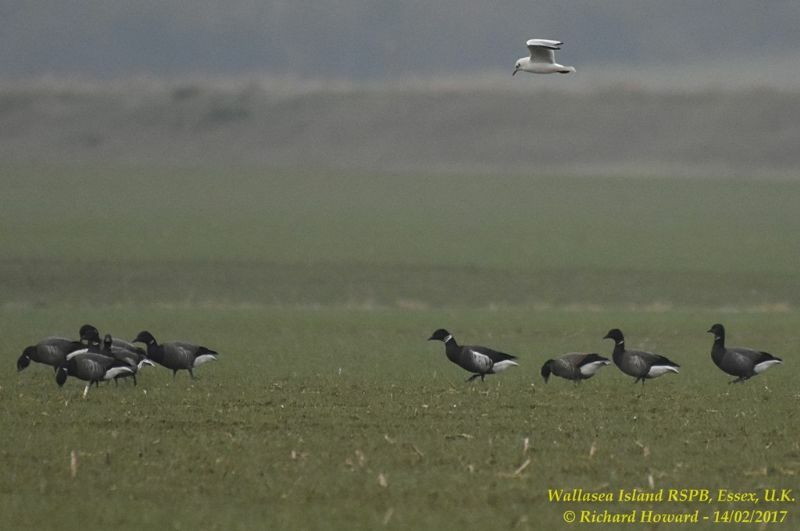 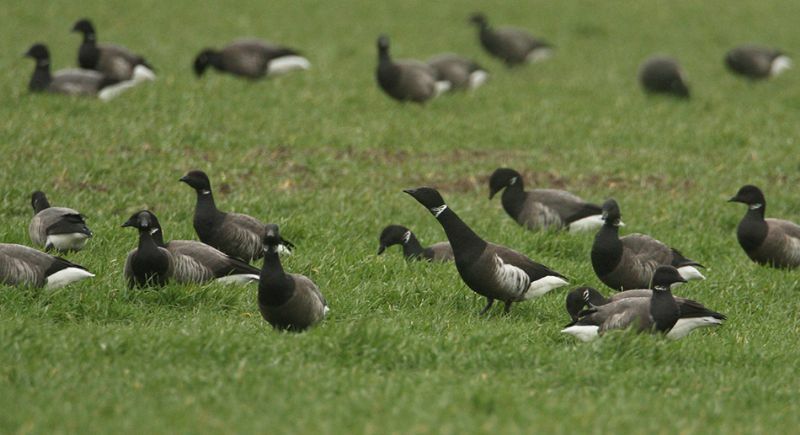 Black Brant at Wallasea Island (RSPB).